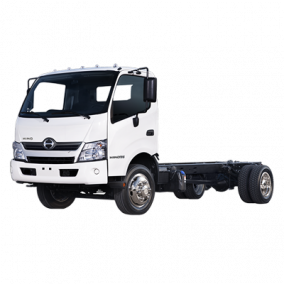 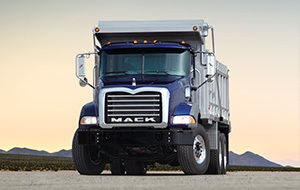 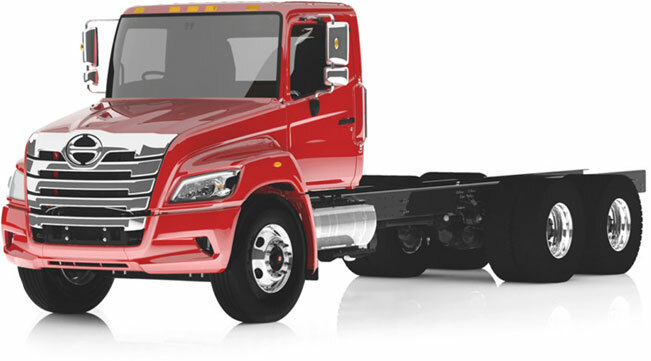 The Hino 195 was designed specifically for the North American market from the ground up. 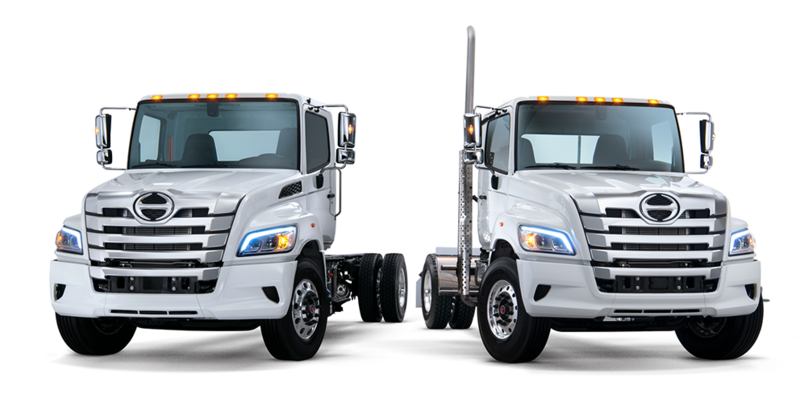 The moment you see one, you’ll notice the difference between a product designed to deliver performance and reliability in one of the most ergonomically advanced cab-over engine trucks on the market and the rest of the pack. 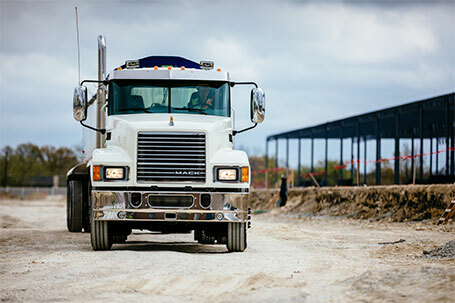 From the wide view pillars to the ground breaking aerodynamics of the all steel cab, the 195 sets a new standard for driver safety and comfort.